Tour the Sri Lankan countryside and meet majestic elephants and imperial leopards n their natural habitat. 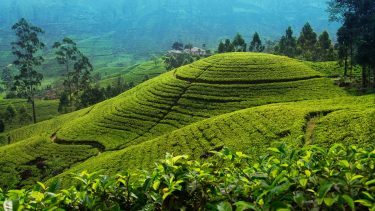 Be amazed by the rolling hills covered in tea, and the various spices that are grown here. 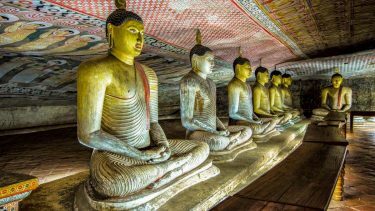 Truly embrace the beauty of Sri Lanka! Arrive at the airport & meet your chauffeur guide at the arrival lobby. Thereafter, proceed to Galle. Visit Galle city and do a cycling tour. 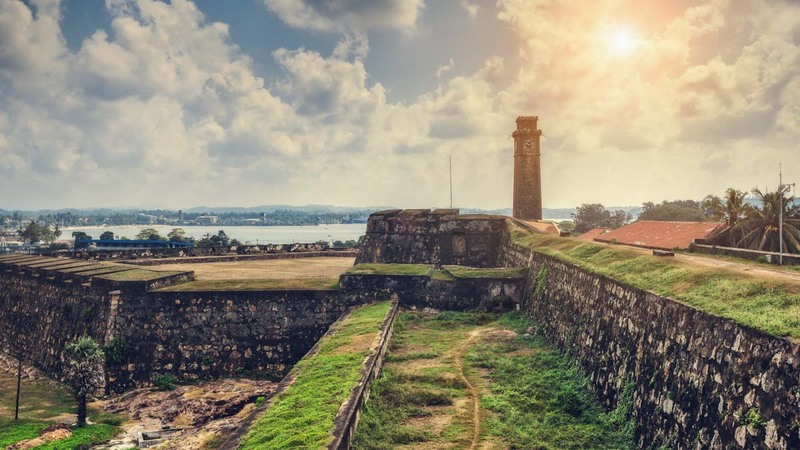 Galle, the epic Southern capital, is the intersection where classic Dutch architecture meets a tropical setting creating a vivid atmosphere in beauty. Walk the Dutch-haunted streets listening to the creaks of wooden saloon doors and observe how European architecture mingles with South Asian traditions today flooding cultural enthusiasts on a global scale. Its original ramparts and bastions preserved up to date showcase evidences of a heritage preserved for more than 3 1/2 centuries. Walk clockwise within the fort to observe the ‘old gate’ carrying the British coat of arms. Flanking the old gate is the Zwart bastion – the oldest of all – and the lighthouse standing 18 feet in its glory next to the Point Utretcht Bastion. This Dutch bliss is painted with streets that spread in a rectangular grid pattern pierced with houses carrying Dutch colonial style verandas. However, its hallmark stands a reality where the Dutch fort remains a working community with its usual buzz of administrative offices, court complex, commercial buildings, churches and Southern folks frequenting its streets bracing the air of the Elysium of architecture, Galle! Overnight stay at a hotel in Galle. Spreading into a vast 1259 Km2 Yala – with its glory spinning around vast grasslands, shrubs, tanks and dunes – rightfully is the heartland of wildlife in Sri Lanka. As your jeep rumble through the giant gates of Yala, you are not only stepping into the most visited national park in the country, but also the lands of a civilization which thrived during the reign of Sri Lankan kings. You name it, and Yala has it! 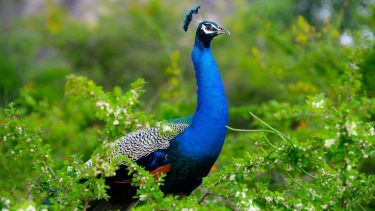 Its usual inmates cover herds of elephant, sloth bear, spotted dear, jackal, extensively populated birdlife as well as the highest density of leopards in the world that garnish the park to be one of the finest destinations in the country. Feel the rough track as your jeep thunders over rocks and swish passing narrow bends for an exhilarating experience blended with the cries of wilderness under the tropical sun. On completion proceed to Kataragama. Overnight stay at a hotel in Kataragama. After breakfast visit Kataragama Temple before leaving to Ella. Walking on blazing fire, drums clattering away flanking the whistling music of brass flutes and men with their cheeks, arms and chest covered in ash chanting ‘Haro-Hara’ echoing the sky are common sights at the holy land of God Skanda, Kataragama. As the mysteries that surround this ‘land of vows’ float in clouds of incense, people irrespective of their religion flock together to venerate this pilgrimage site. However, the town becomes busiest during the months of July-August as the Kataragama Festival begins flashing the streets with swiftly moving fire dancers, exotic ‘Kawadi’ dancers as well as majestically caparisoned elephants swaying their heads from side to side, as exotic drums are pounded away side by side. Overnight stay at a hotel in Ella. Enjoy the scenic beauty of Ella. Ella is known as everyone’s favorite hill country village and the place to ease off the travel accelerator. Only 8Kms from Bandarawela, this small town is used as a base for plenty of trekking expeditions to the surrounding country side. A taste of the breathtaking scenery of Ella could be had, if you just walk into the Garden of the Grand Ella Motel (Formerly Ella Rest House), where you seem to be standing at the edge of the world, and everything around you seems to disappear at your feet. Some of the places you could see in Ella are the Ella Gap, Ravana Ella Falls, Little Adam’s Peak and Bambaragala Peak among the other many varied pleasant walks with stunning scenery. After breakfast proceed to Sinharaja. Enjoy a nature trek in Sinharaja. With an average annual rainfall between 3000-6000 mm Sinharaja proves to be one of the finest examples of tropic rain forests in the world. 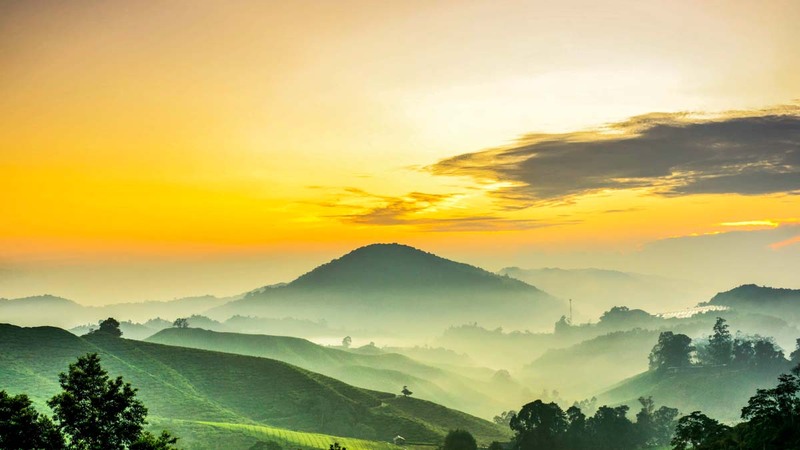 Declared as a UNESCO World Heritage Site & biosphere reserve Sinharaja, treasures an absolute variation of both flora & fauna with most of them being endemic. Walk in through either entrance – Kudawa Pitadeniya or Morning Side – for a refreshing treat covering fauna varieties extending from spotted deer, hog deer, golden palm cive, stripe necked mongoose as well as butterflies & reptiles sheltered by the striking evergreen vegetation. 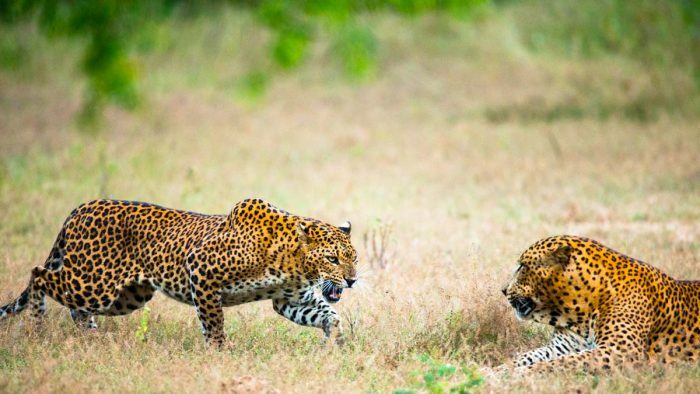 Even though there haven’t been elephant sightings in the recent past, constant leopard trails prove that the ‘King of Games’ still haunts this tropical stage. After breakfast visit Ratnapura and then proceed to the airport for the departure. 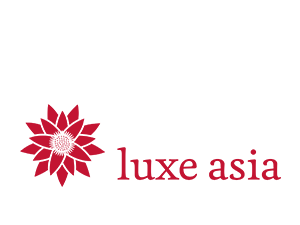 City of gems or Ratnapura, either way you name it, the legacy will continue! Gem mines and swift hands mining & sorting the precious stones straight from the earth is nothing, but a common sight in Ratnapura. As you enter a gem museum watch how the stones are cut & polished into perfection through experienced hands which have sailed Sri Lanka in the best seas of treasure over centuries. 80 Km / 2 Hour Drive from Bentota to Airport.